A website claiming to be the ‘official provider of Washington driver license forms’ has gotten the attention of DOL after customers called in after running across the site. The website asks customers to pay $24.95. It’s not clear what that payment will get them, but it won’t renew a driver license. “The only ‘official provider’ of Department of Licensing forms is the Department of Licensing, and they are free,” says DOL director Alan Haight. He says that the agency website is safe, secure and offers a lot of time-saving services. Customers should always make sure they’re on DOL’s website, as it always starts with www.dol.wa.gov. Web browsers on the secure portions of the site, like driver license renewal, address change or other services will display that they have a secure connection by using a padlock icon or something similar, as well as displaying https:// as the prefix of the web address. You will also see fortress.wa.gov as the web address on secure state websites. Some search engines can also return advertisements in the form of ‘sponsored links,’ which can lead users to sites that aren’t what they think they are, so make sure that you know who you are doing business with on the internet, before you give any personal information or click send. DOL customers have now watched agency-produced videos on the agency’s YouTube channel more than a million times. DOL created a YouTube channel and began posting public service videos in March 2009. Our goal for the videos is to provide customer service, public safety, and consumer protection information directly to consumers in a way many favor. In addition to being available on YouTube, the videos are featured on the DOL Internet website, often located in places that support more detailed written information about a topic. 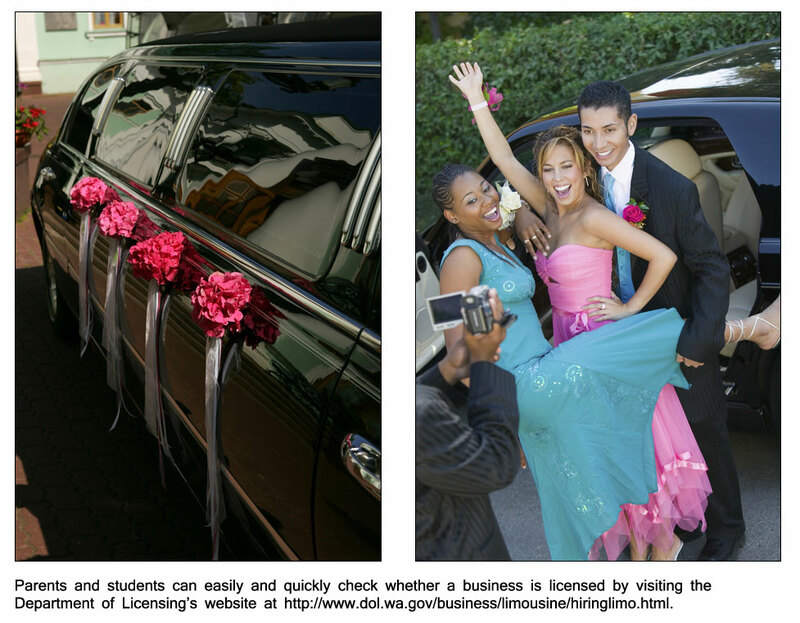 Several videos focus on consumer protection issues like buying a car or what to look for when renting a limousine. The most popular videos include a four-part series designed to help people become familiar with the parts of the driver licensing road test that many consider the most challenging. As a series, these four videos have been viewed more than a half million times since they were posted 10 months ago. Similar videos that illustrate the motorcycle endorsement road test also have been very popular.